A colorful puzzle for your brain! Super Collapse Puzzle Gallery 3 leverages off the timeless game play of Super Collapse! 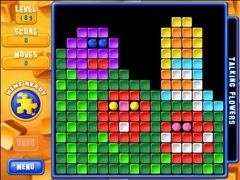 Matching colored blocks and fast clicks is now the ultimate break for your brain. And of course this challenging game features more than 300 all-new puzzle challenges. 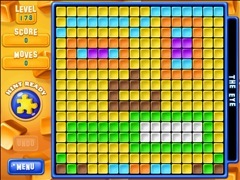 Can you remove all the blocks from the screen in the fewest possible moves? In a pinch, you can access the hint power-up to help solve the puzzle, but only those with strategic sense and careful clicks will be labeled a Puzzle Genius. Inspired by one of the most popular puzzlers of all time, Super Collapse! 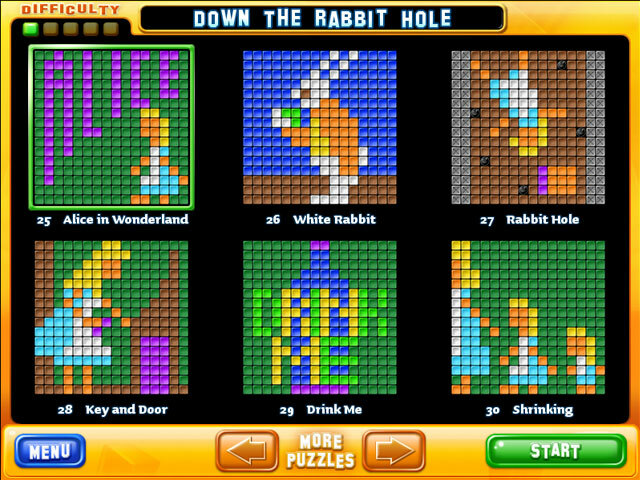 Puzzle Gallery 3 is a unique and colorful exercise for your mental muscle. Start your new addiction today!